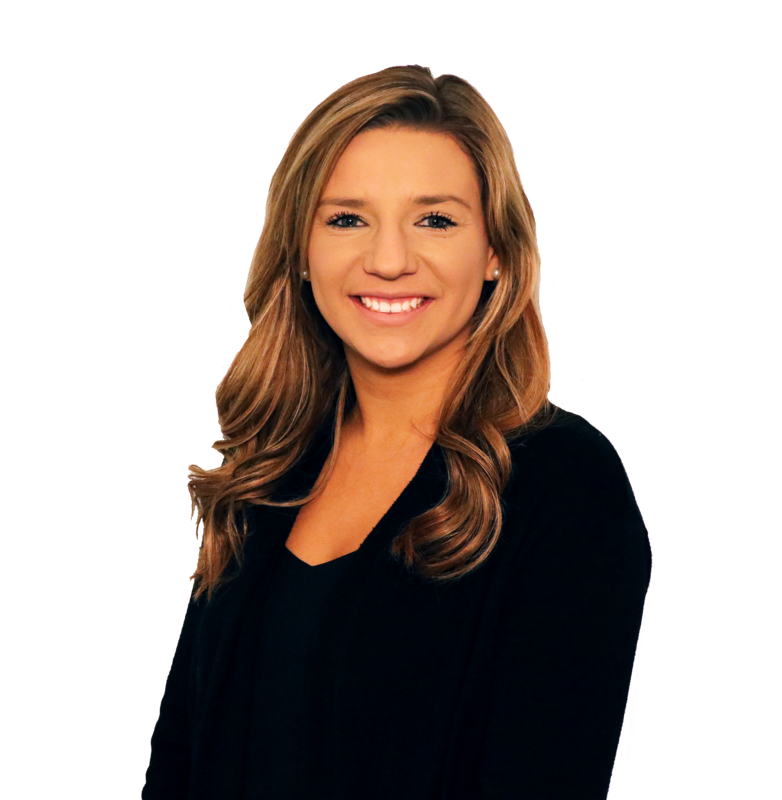 Born and raised in the Chicagoland area, Courtney joins the KL team as an Account Executive, coordinating all ticket sales and marketing promotions on the Sports/Events team. She is a graduate of Indiana University where she studied Sport Marketing and Management and was a member of the Cheerleading program for the Football and Men’s basketball teams. Having prior experience working for an NBA and collegiate team, her passion for executing unforgettable events and strong customer service proficiencies aid in bringing new insight and ideas to her role. When she’s not cheering on the Hoosiers, in her spare time Courtney enjoys traveling, watching copious episodes of Friends and hopes to one day run in the Boston Marathon.